Jennifer works on behalf of the University of Nebraska Foundation, partnering with committed supporters of the University of Nebraska to turn philanthropic dreams into life-transforming legacies. Prior to joining the Foundation, Jennifer served for over twelve years as a human resources consultant to not-for-profit healthcare and human services organizations across the United States. 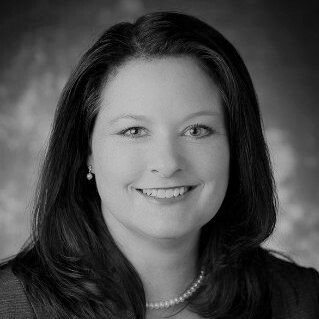 In addition to her consulting work, Jennifer also co-founded a veterinary clinic with her sister, a veterinarian; coordinated benefits for Ameritrade; facilitated employee development and training for Alegent Health; taught a Legal and Ethical Issues in Healthcare course at Bellevue University, and law clerked for Kiewit. Jennifer earned a Bachelor’s Degree in Psychology at Kansas State University and a Juris Doctorate from the University of Nebraska College Of Law. In her free time Jennifer enjoys hiking, reading, researching, seeing movies and enjoying good food with family, friends, and, occasionally, her cats.